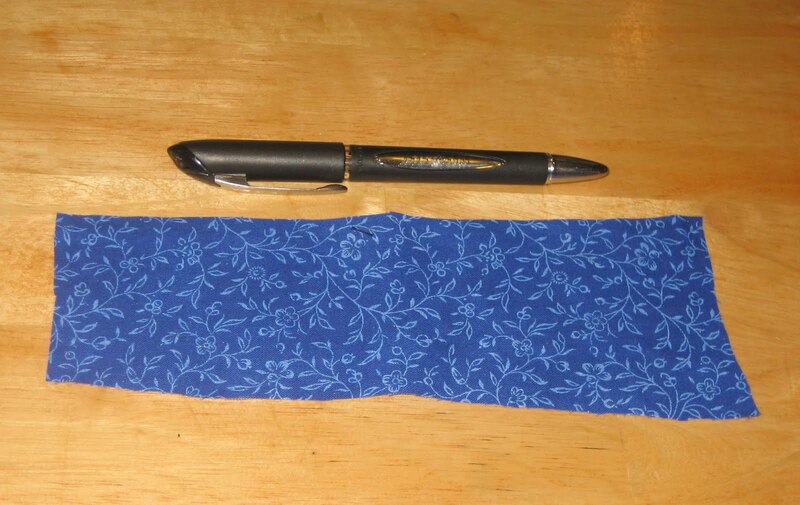 If you, too, are addicted to fabric to the point that you don't throw away even little tiny scraps, DO NOT READ THIS POST! It will only make it worse. So, what can you do with this much fabric? 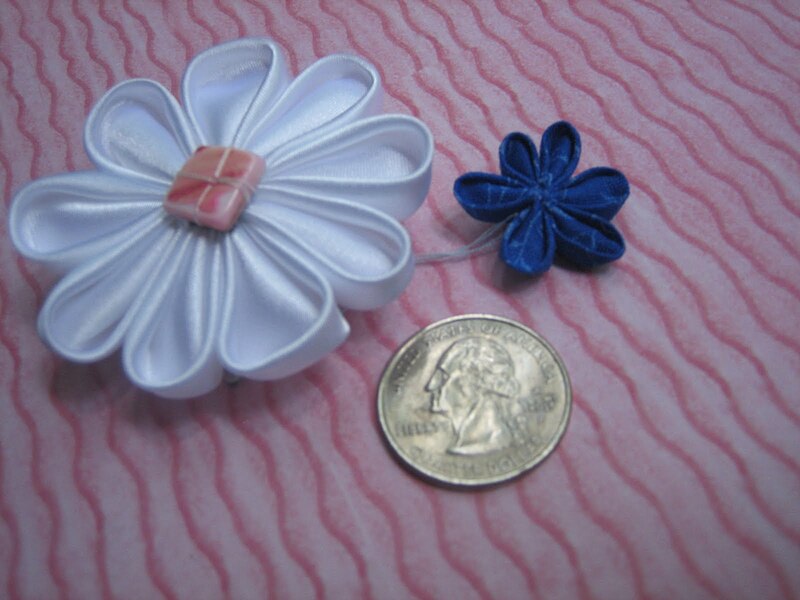 How about make a sweet little Kanzashi flower? The blue flower below took only six one-inch squares of fabric. No fabric scrap is safe. Kanzashi in Bloom teaches how to make three styles of petals and gives lots of ideas for what to do with your creations (hair clips, belt buckles, flower arrangements, rings, earrings, necklaces, and more).